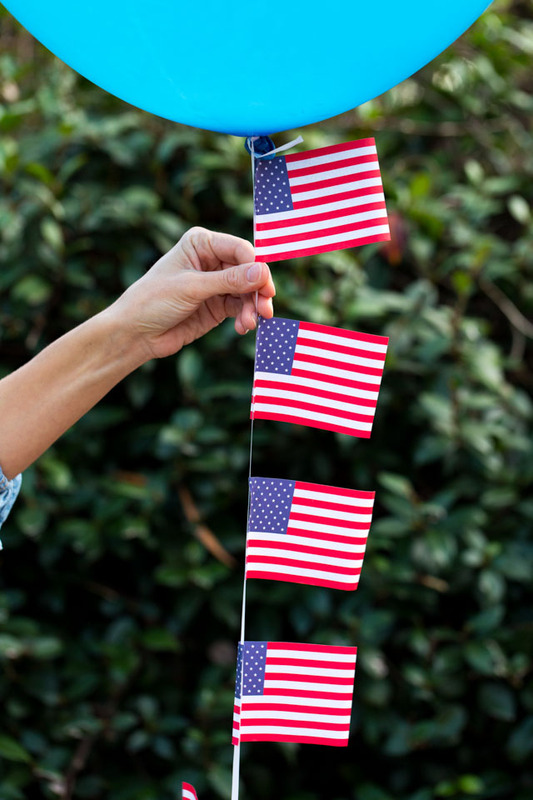 With the 4th of July just a few weeks away it’s time to start thinking about BBQs, parades, fireworks…and balloons! 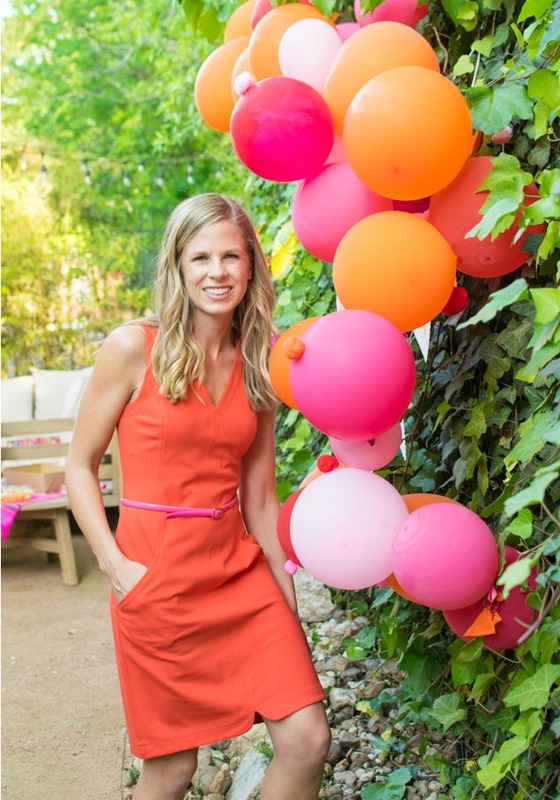 What better way to celebrate than with some festive balloons that you’ve decorated yourself? 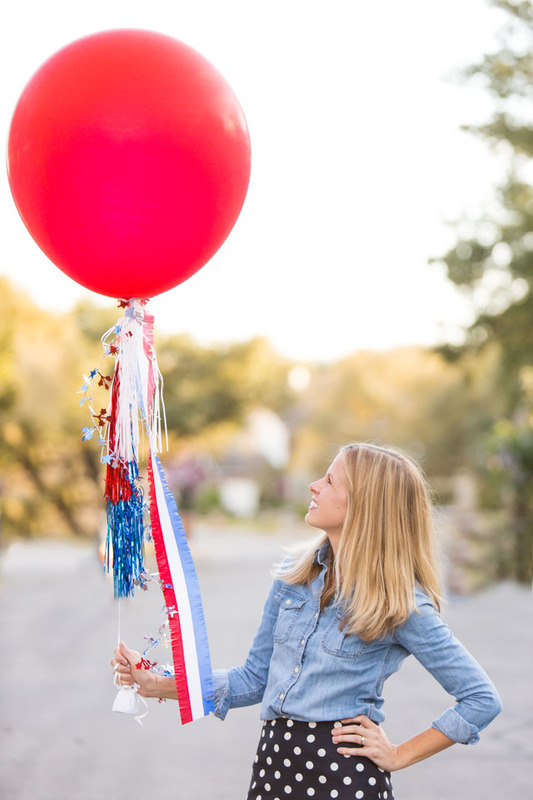 I’ve partnered with Oriental Trading to give you plenty of inspiration for some patriotic 4th of July balloons that would be the perfect accompaniment to your 4th of July celebration! 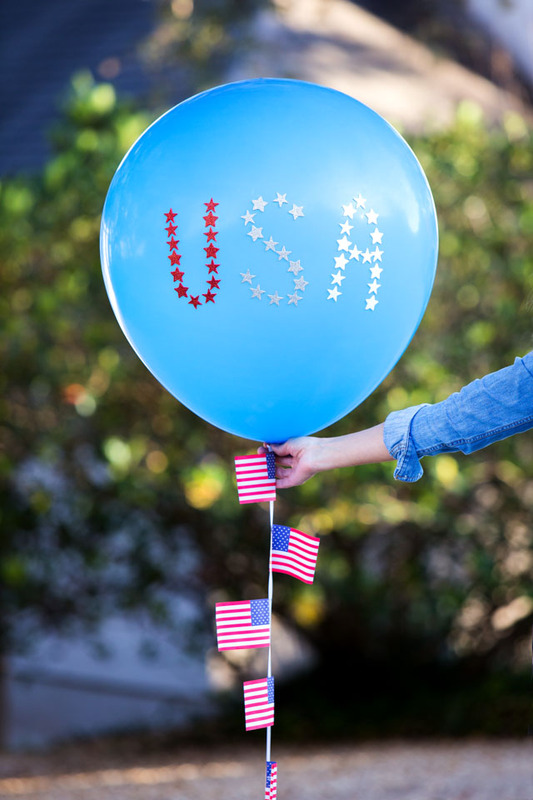 Use star stickers to spell out USA on a big blue balloon: Don’t forget the balloon strings! 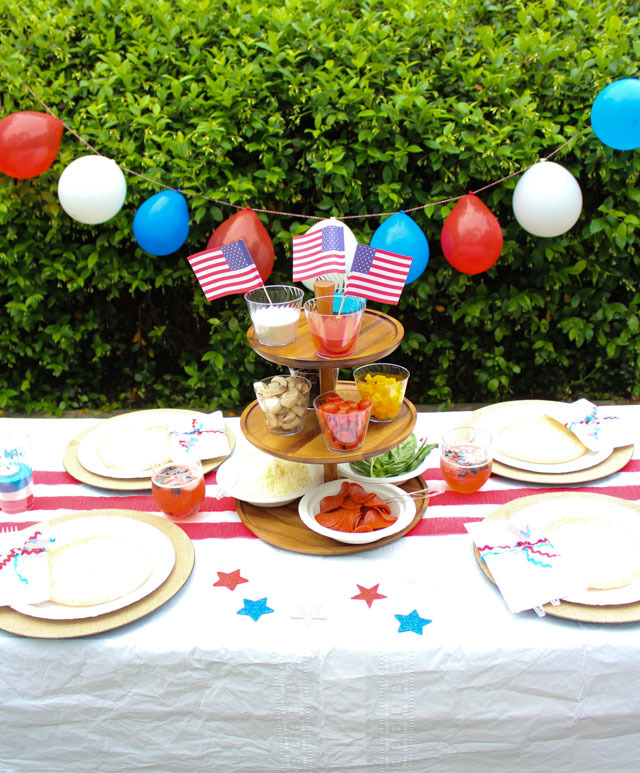 Decorate them with small paper American flags. 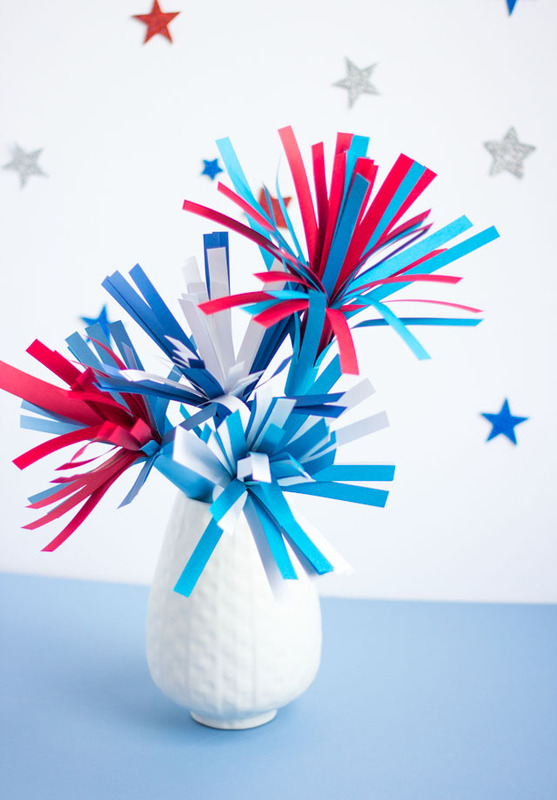 Add some patriotic flair to a balloon with a variety of tassels, streamers, and fringe. 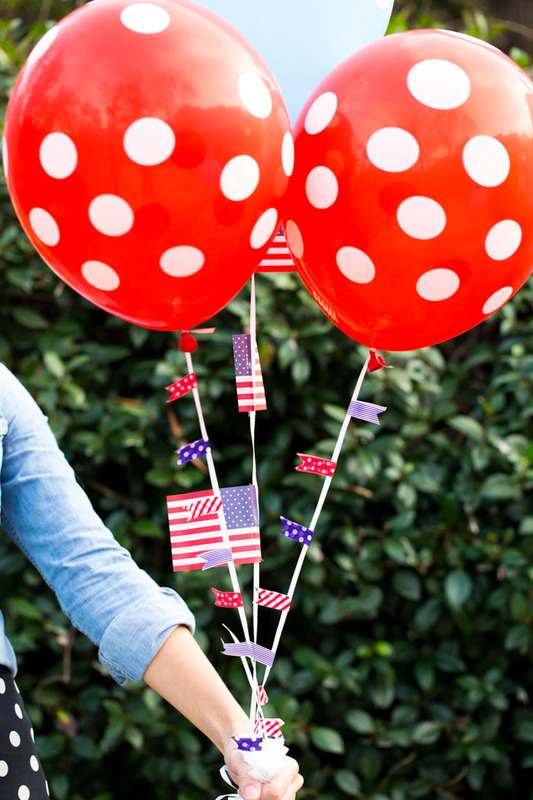 Use red and blue polka dot balloons and decorate the balloon strings with little flags made from lightweight patriotic washi tape. 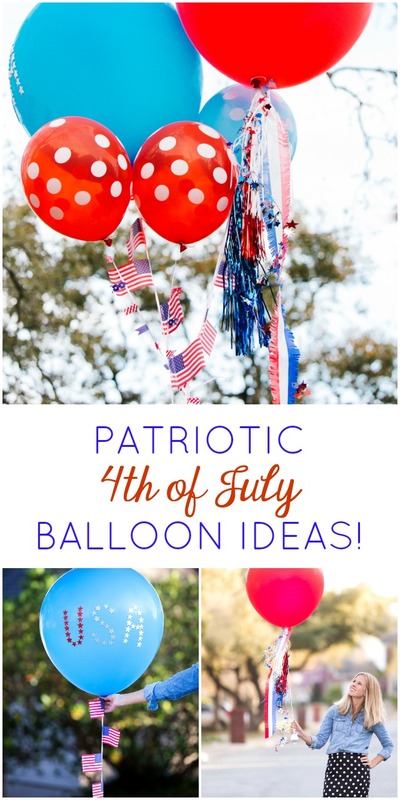 Be sure to head to Oriental Trading’s blog for the full list of supplies and step-by-step tutorial for each of the patriotic balloons. Want more ideas? 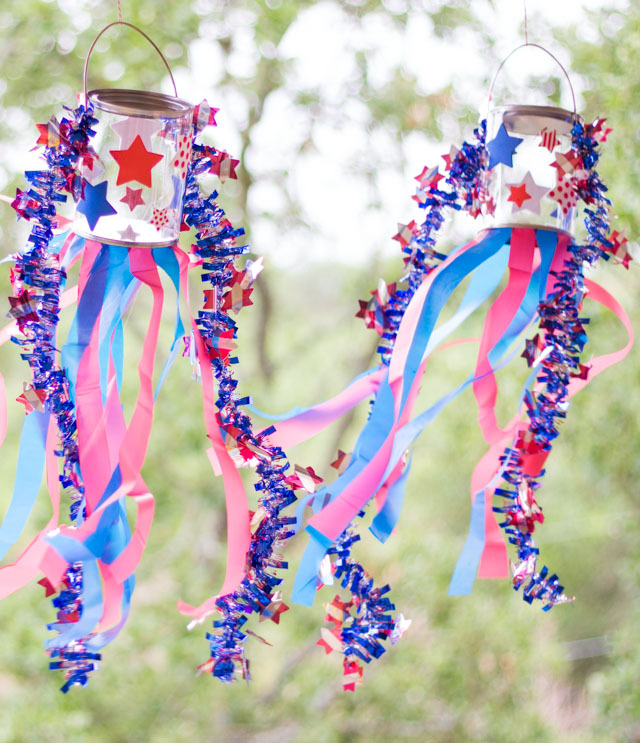 Check out these 4th of July balloons! Photos by Candice Stringham for Oriental Trading.